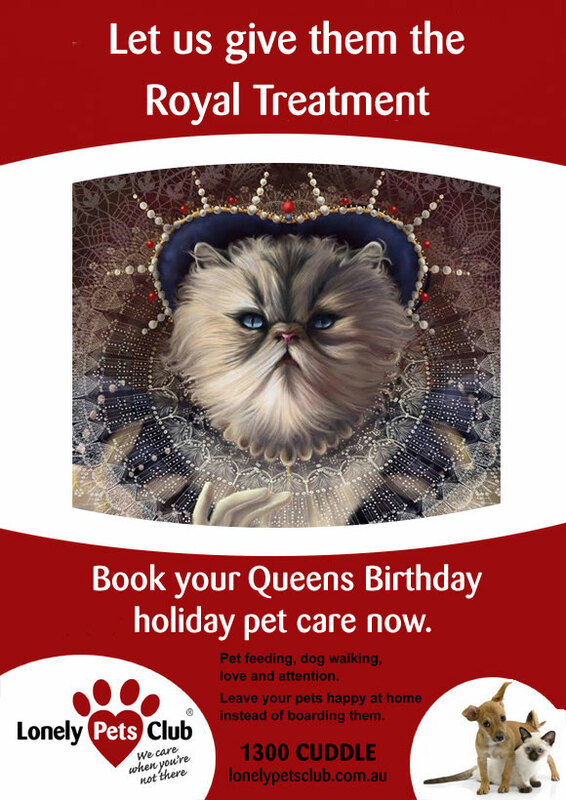 Looking forward to getting away this Queen’s Birthday long weekend? Not long to go now – don’t forget to book your pet care with Lonely Pets Club! Fancy a TEN day Easter holiday for only three days annual leave?